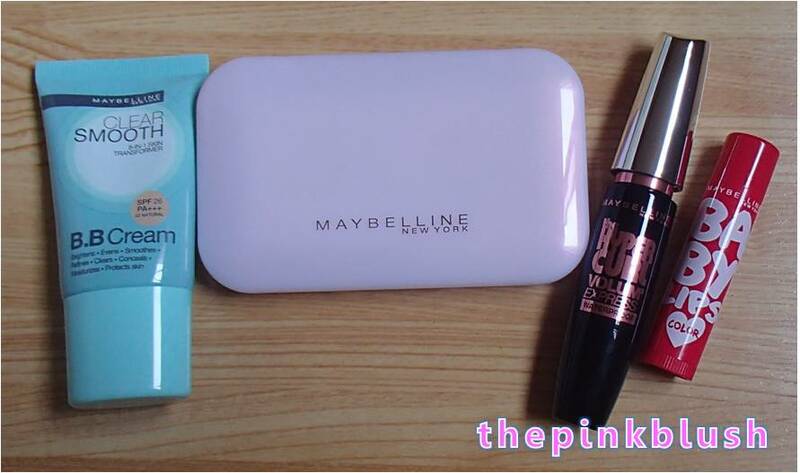 Introducing… Maybelline Fresh In FIVE! 5 moves, 1 fresh look! 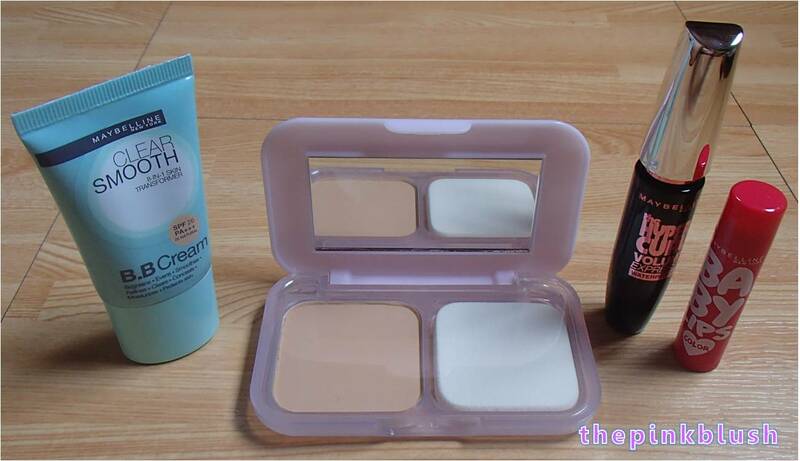 Would you like to try these products so you could look fresh all day? 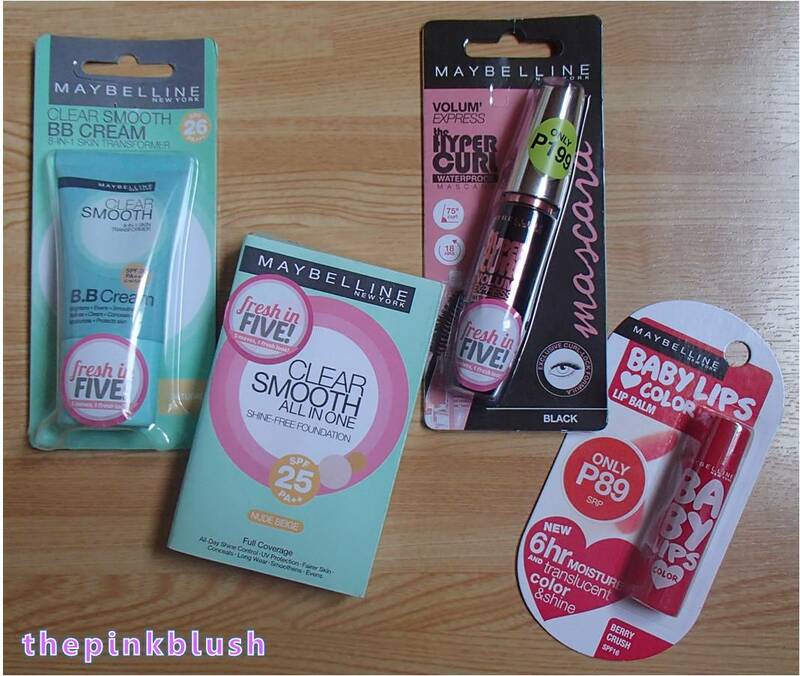 Here are the current promos on selected Maybelline Fresh In FIVE! products.